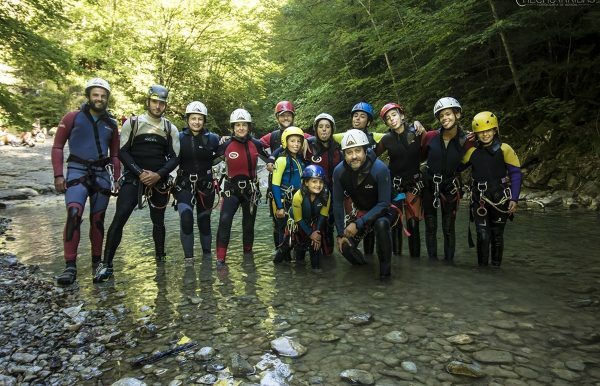 Do you want to live an unforgettable adventure surrounded by your family? We offer you a complete program of activities for all tastes! 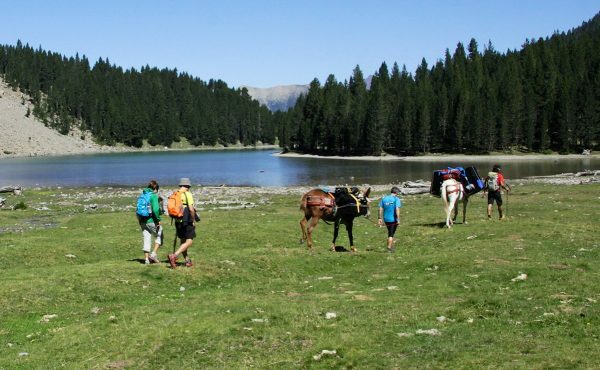 If you travel alone, as a couple or with friends and you want to discover the secrets hidden in the Pyrenees, this is your week. 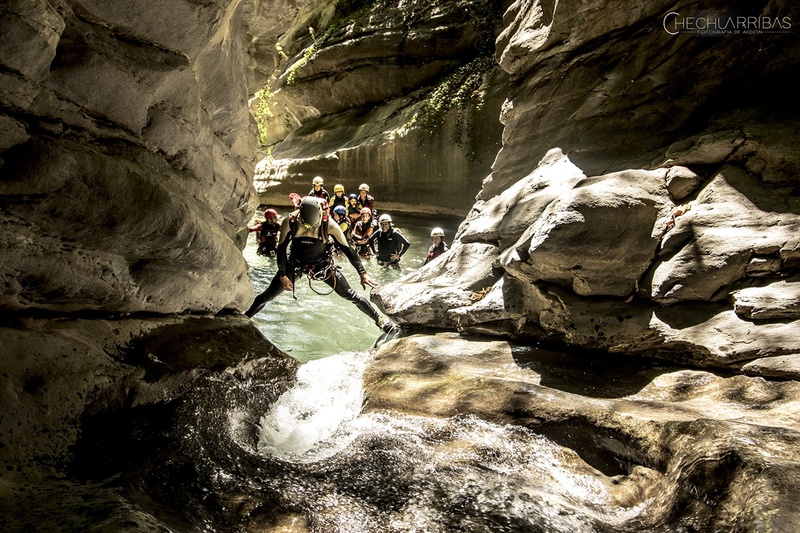 Seven intense and fun days with the best adventure activities. You will spend a fantastic week surrounded by wild nature. 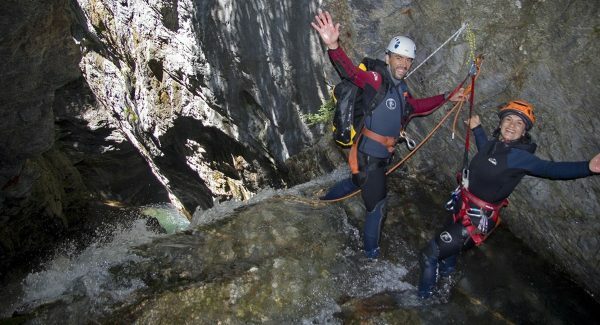 Do you already know the adventure activities in Pyrenees or are you looking for something truly special and different? This is your week! 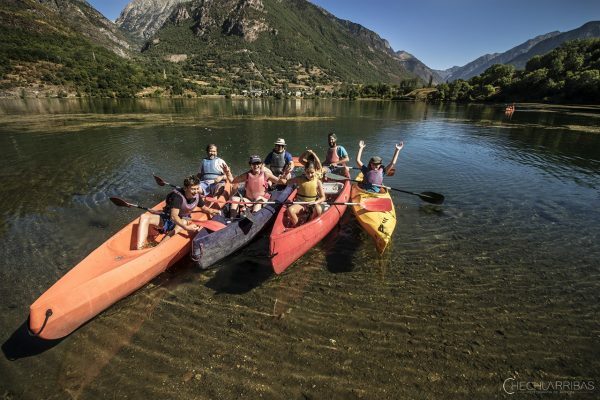 Would you like to discover the hidden secrets of the Pyrenees, living unique experiences surrounded by our great mountains? 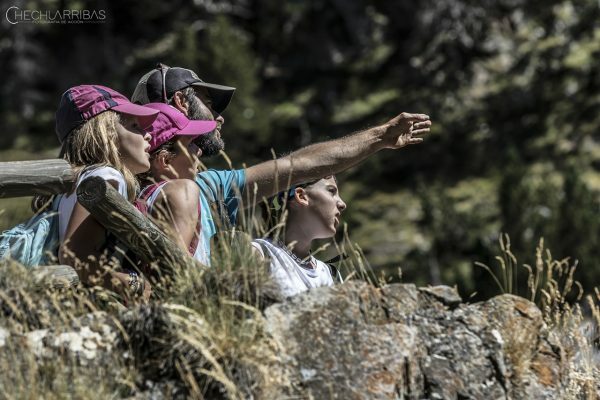 Relaxed walks through our beautiful forests, impressive descents in the most amazing canyons of the Benasque Valley, hikes to astonishing summits with the best views and very fun whitewater rafting? 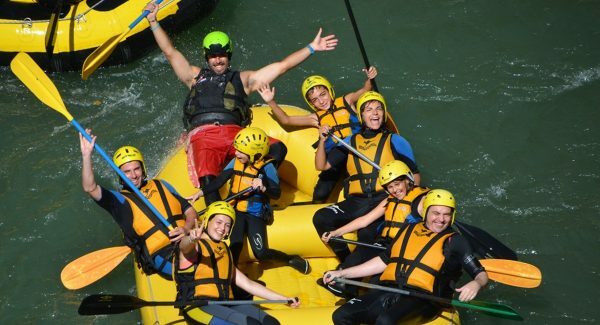 You can come on your own or with your family, for couples or with your group of friends … We have weekly activities for all tastes. Guias el Run: Funfor everyone!